Do these business growth challenges sound familiar? 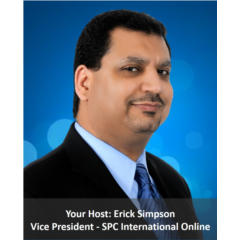 WATCH THIS BUSINESS-BUILDING WEBINAR ON-DEMAND NOW! 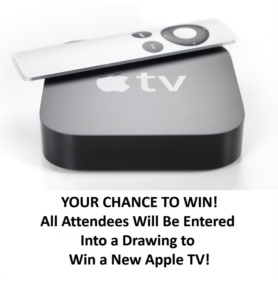 It’s time for our Security Roundup Webcast! 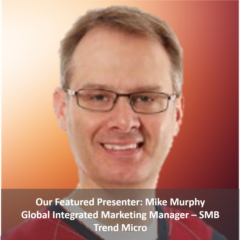 This is our 1st Security Roundup Webcast in partnership with Trend Micro, and if you attend no other Webcast this year – you must attend this one, as we analyze the results of Trend Micro’s Q1 2015 Security Roundup Report. When it comes to the threats seen this past quarter, it seems no amount of caution can protect users. Cybercriminals and threat actors no longer need to create new channels to reach their victims and targets. Most of the groundwork has already been laid out, they only need to follow through.The biggest security gaps are the ones often overlooked. 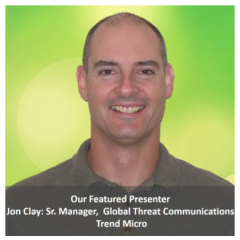 From Malvertisements to Ransomware, we will cover the latest information from Trend Micro’s threat researchers who are constantly monitoring the deep web for new threats. 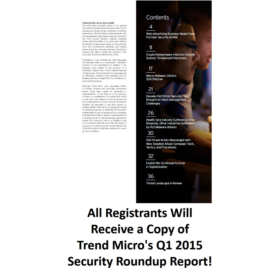 REGISTER EVEN IF YOU CAN’T ATTEND LIVE AND WE’LL SEND YOU A LINK TO WATCH THE RECORDED WEBCAST, ALONG WITH TREND MICRO’S Q1 2015 SECURITY ROUNDUP REPORT!